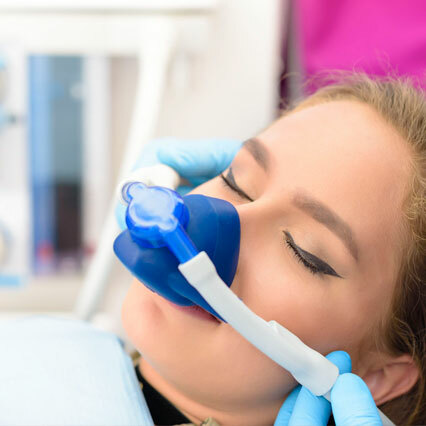 Nitrous oxide, sometimes called “laughing gas,” is just another option available at River Towne Dental to ensure all our patients have a comfortable experience. It is not intended to put you to sleep and you will be able to hear and respond to any requests or directions. You may feel light-headed or a tingling in your arms and legs. Some people say their arms and legs feel heavy. Ultimately, you should feel calm and comfortable. The effects of nitrous oxide wear off quickly allowing you to get back to your busy schedule as soon as you walk out the doors.